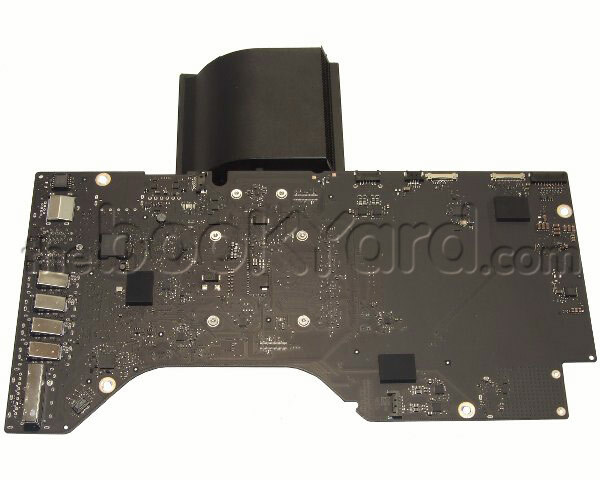 This is the 21.5" iMac Logic Board for the late 2015 model only. 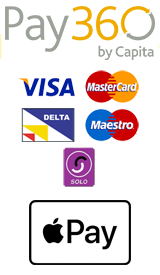 This logic board has a 3.1GHz Intel Quad Core i5 Processor. This logic board has 16GB ram capacity which is integrated onto the logic board and it cannot be upgraded. It also has an integrated graphics card; Intel Iris Pro Graphics 6200. The VRAM is shared from the main memory and can have up to a capacity of 1.5GB. Please note that this is the Retina 4K version logic board so it is only interchangeable with the 3.3GHz logic board from the late 2015 model. This logic board is the HDD only logic board which only has the ability to have one 2.5" hard disk drive fitted and cannot have an SSD fitted. 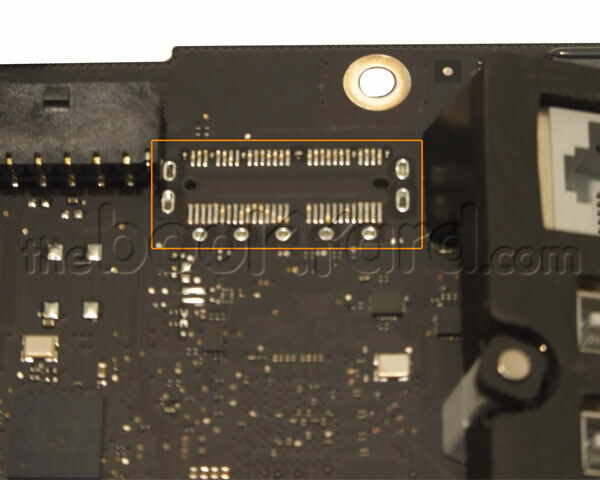 The socket for the SSD is not present on the logic board.